It’s natural to wake up to a cup of freshly brewed coffee to help get your day moving. But, could the caffeine in your morning cup be harmful to your health? 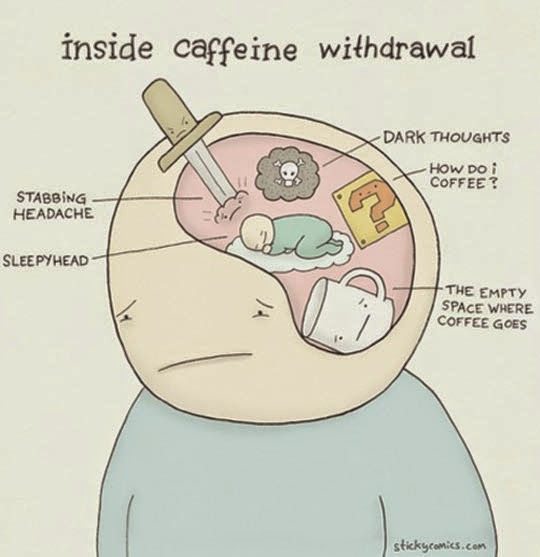 Caffeine dependency is more common than you might think and cutting caffeine out of your healthy diet can cause unpleasant withdrawal symptoms. 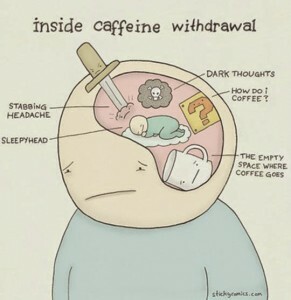 Caffeine is the most widely used drug in the world. It’s cheap, legal and socially acceptable. 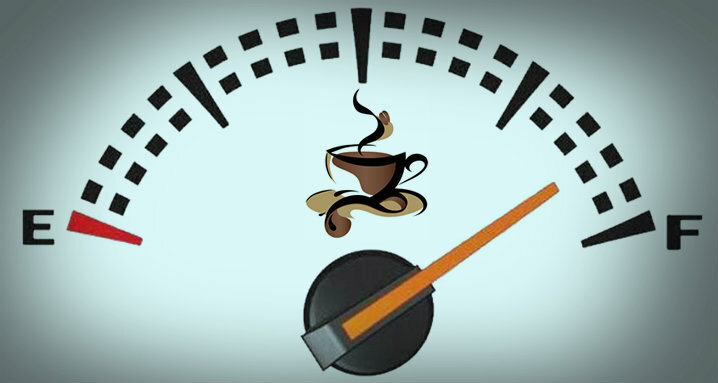 90% of Americans consume caffeine on a daily basis. Caffeine comes in many shapes and sizes, from natural sources to energy drinks. It comes with its perks and also its negative effects. One of the most healthy caffeine choices is tea. All tea comes from the same place – the Camelia Sinensis plant. Tea is packed full of antioxidants which can boost heart health and polyphenols which protect against heart disease. Studies have even linked tea consumption to a reduced risk of heart disease, stroke and type 2 diabetes. Tea also contains an amino acid called L-theanine, which has the fantastic effect of booting cognitive function and helping you feel more alert while promoting a feeling of relaxation. Coffee is also a rich source of polyphenol antioxidants, which can help mop up free radicals and protect our bodies. It has been discovered that drinking two cups of coffee a day decreases your risk of developing Parkinson’s disease by up to 25%. Coffee could even protect you against Alzheimer’s disease and dementia. Notice, I’m just now introducing energy drinks to the conversation. Gulping down an energy drink is very appealing. With names that sound like you’re awakening the beast within, these drinks are highly marketed to people who are wanting a quick, mega boost. Celebrity endorsements and sponsorship of athletic teams only add to the appeal. 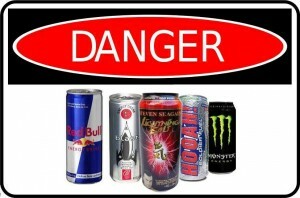 But, the dangers of these drinks are real. 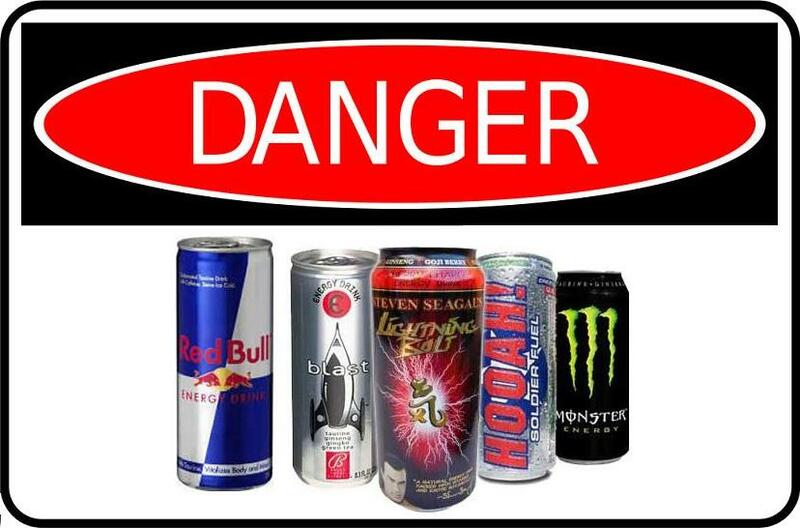 Did you know that energy drinks are sold as dietary supplements, not beverages? This means that they are not subject to the same scrutinizing safety standards of food and drinks. It’s easy to confuse a stimulant boost with “energy.” The major difference is that energy is real fuel and stimulants only have a short-lived effect on your heart rate. Also, mixing stimulants with alcohol and have a dangerous combination of “uppers” and “downers” that can result in cardiovascular and neurological side effects. I would think twice before downing an energy drink with vodka the next time you’re out at a bar. Instead of an energy drink, I recommend using a pre-workout powder that is from a reputable manufacturer. If you safely follow the directions, you can help maximize your workout. Do not use stimulants throughout the day. If you do, you’re abusing it like a drug and it can have very nasty side effects on your health. Instead of waking up with an energy drink, have a cup of tea or coffee instead. Your body will thank you. Previous Post7 Natural Herbs Every Athlete Should TakeNext PostLet Loose the Juice!